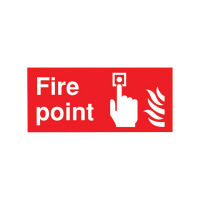 This sign indicates to all site users the position of fire points, to avoid any confusion in the event of an emergency. It conforms to BS EN ISO 7010 where applicable and is instantly recognisable to customers, employees and visitors. 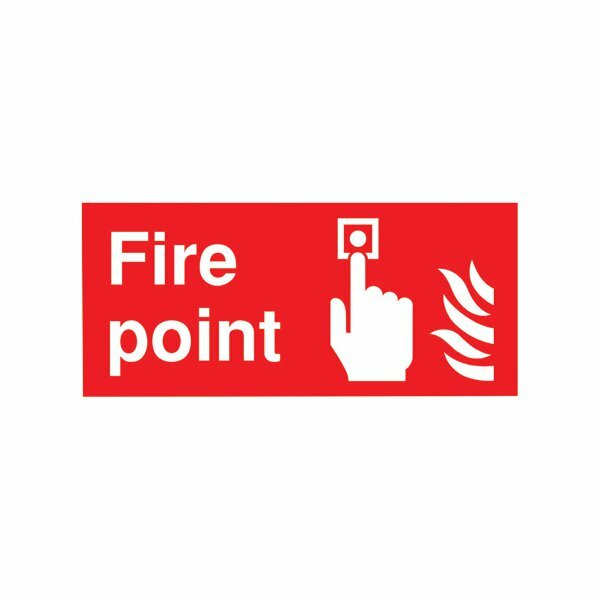 This self-adhesive sign measures 100x200mm.